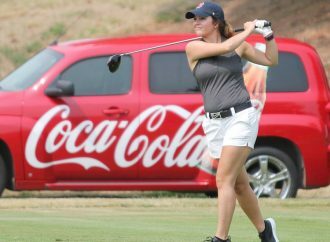 The 34th Ron Godbout Coca-Cola Classic reached the halfway point Saturday. 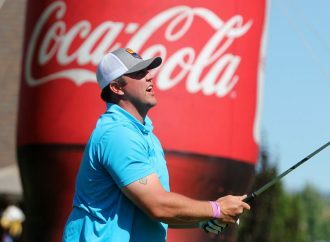 The tournament drew 80 three-person teams to the Butte Country Club. Sunday’s final round will see the course set up with brutal pin and tee placements. Results from the first round are currently not available.